Strong earthquakes struck Papua New Guinea and the Indonesian island of Bali earlier today, but there were no immediate reports of major damage. The Associated Press says the quake in Papua raised the possibility of a local tsunami, although authorities said there was no significant tsunami threat to Hawaii or the wider Pacific region. 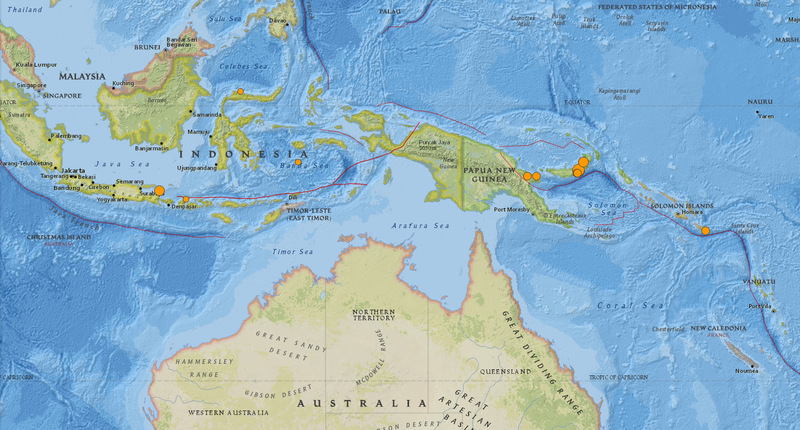 The magnitude 7.0 quake in Papua New Guinea struck about 118 kilometers (74 miles) east of Kimbe, West New Britain, on the Pacific island nation. It was followed by aftershocks of magnitude 5.7 and 5.9. 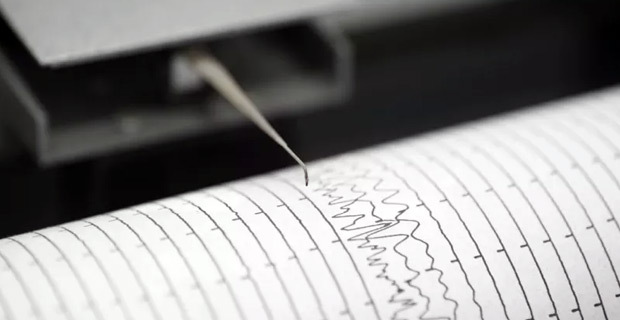 Earlier today, a magnitude 6.0 earthquake struck just off the popular island of Bali, where the International Monetary Fund and its sister lending organization, the World Bank, are holding annual meetings.